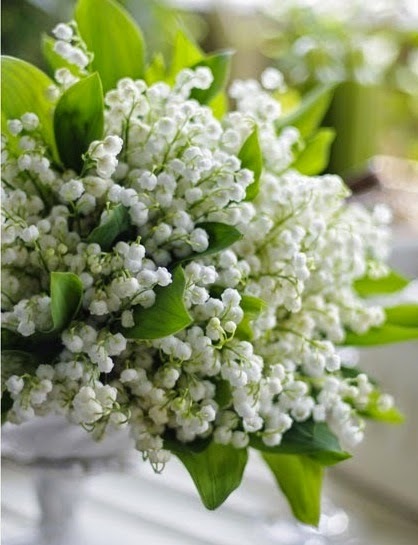 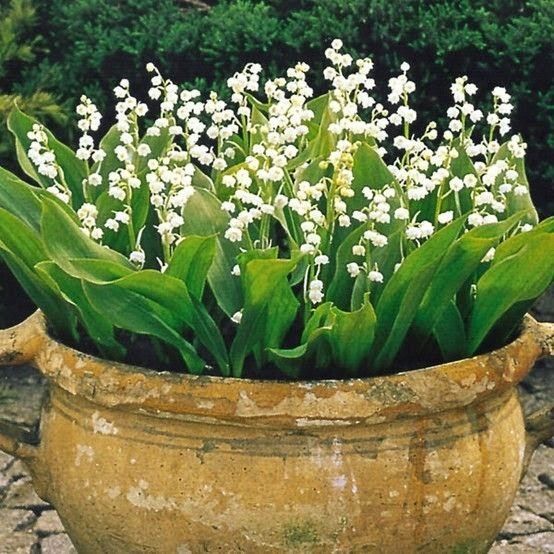 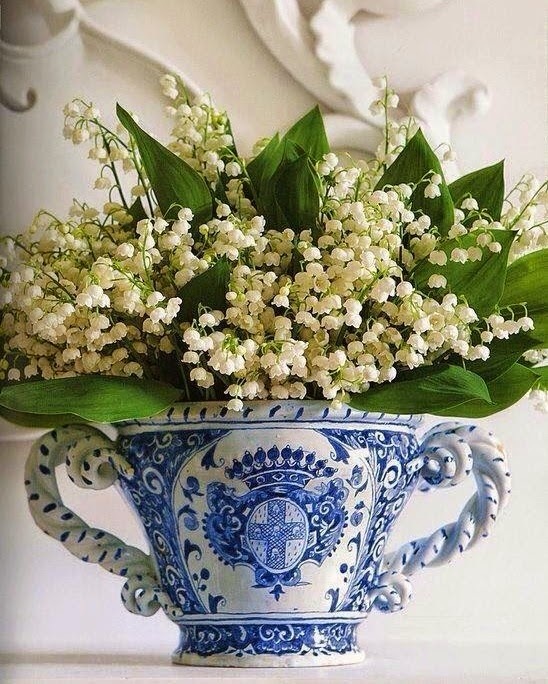 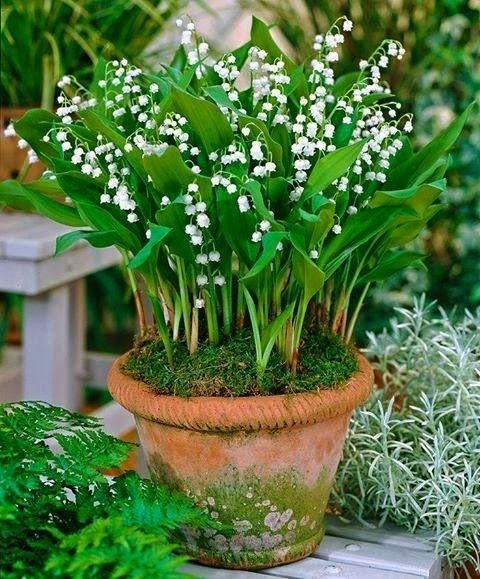 Lily of the Valley for the last day of May! 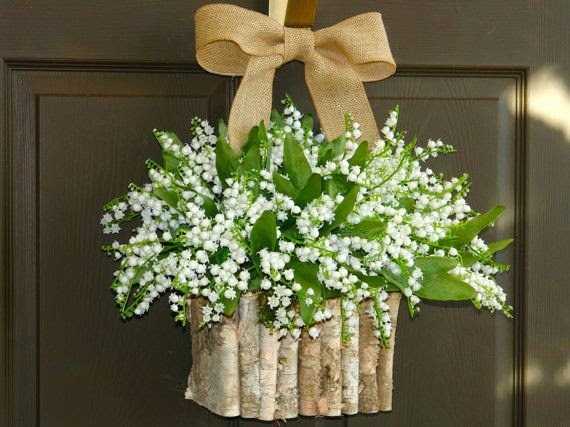 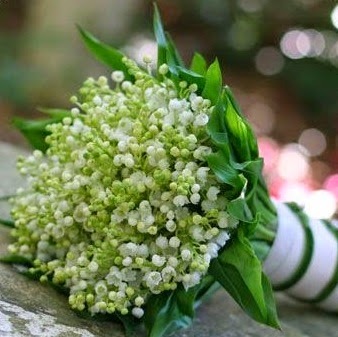 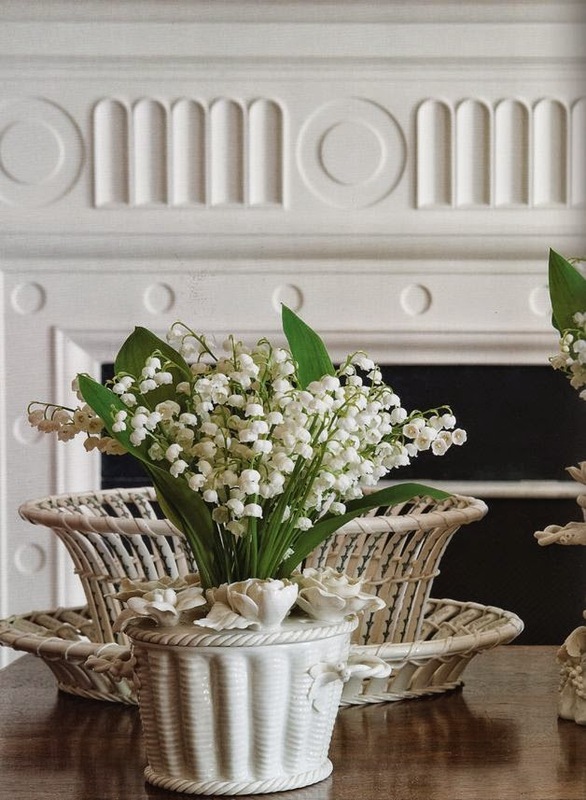 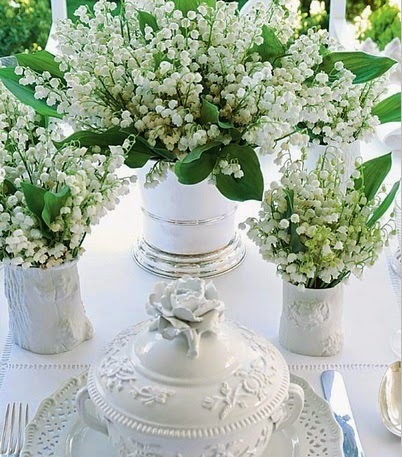 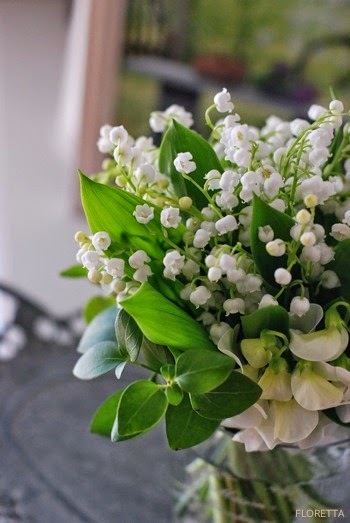 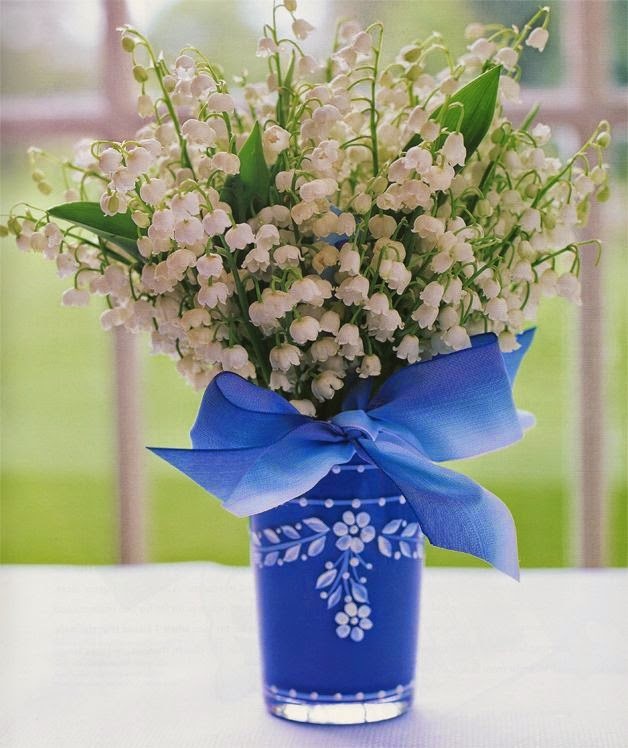 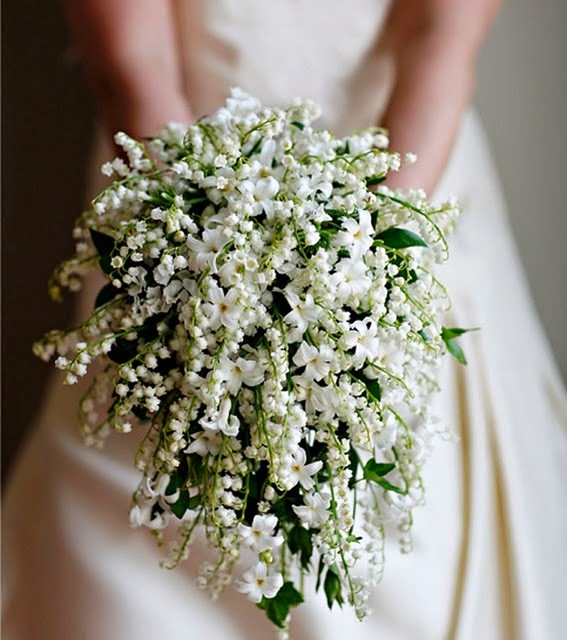 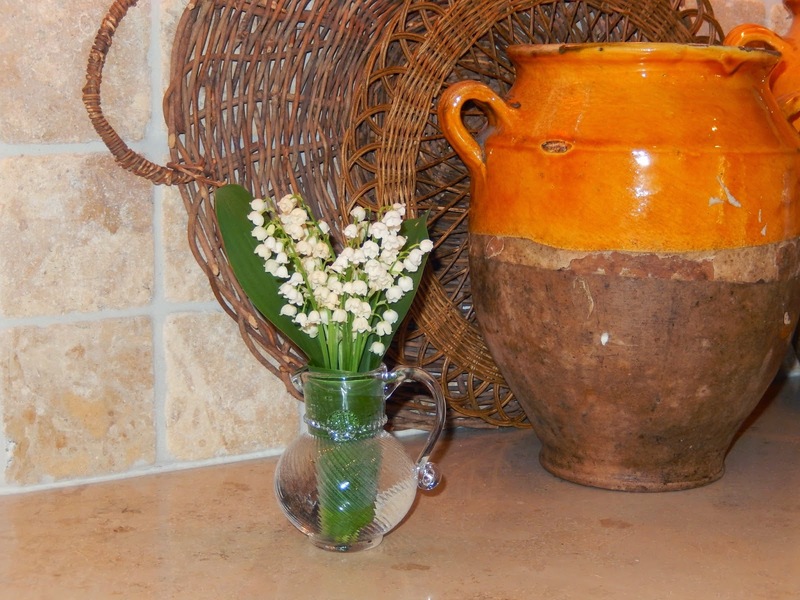 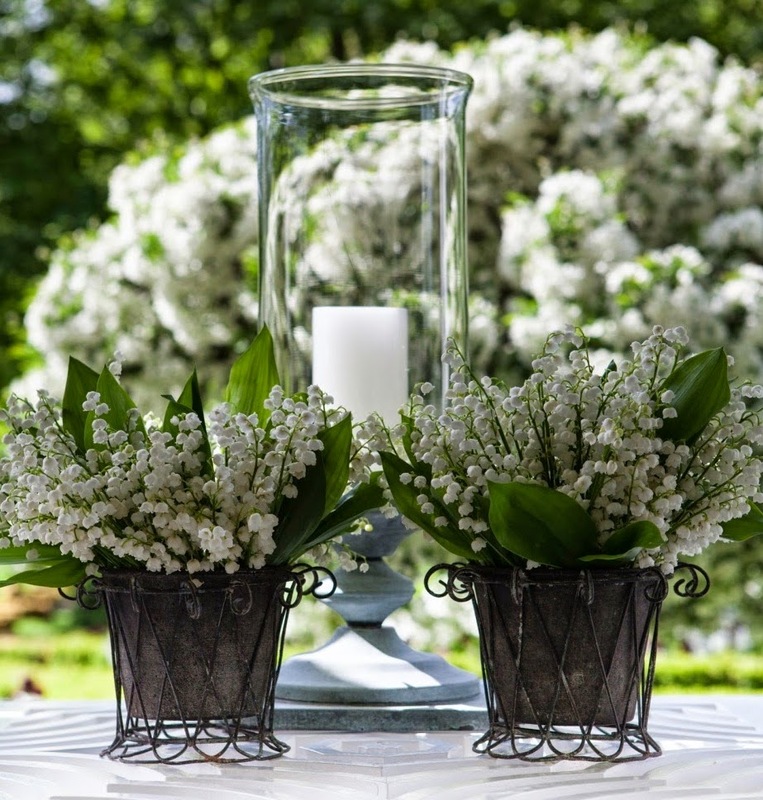 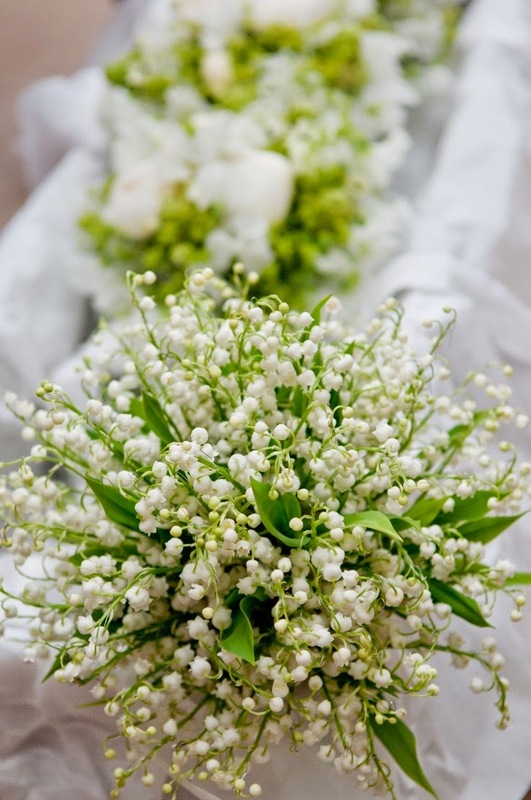 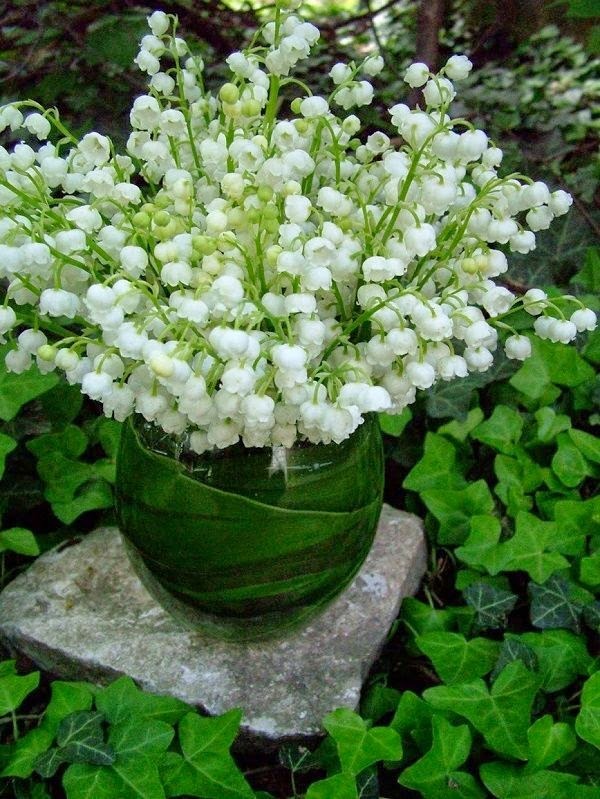 These beautifully arraigned lily of the valley bouquets are an early morning treat. 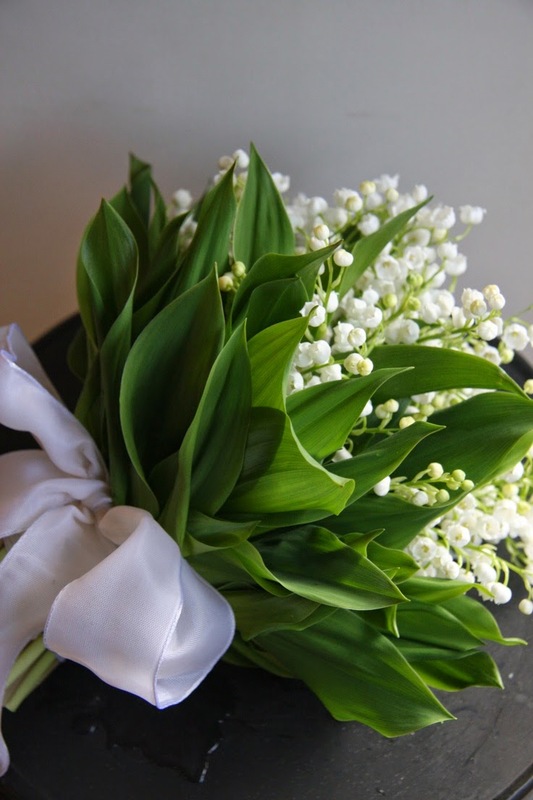 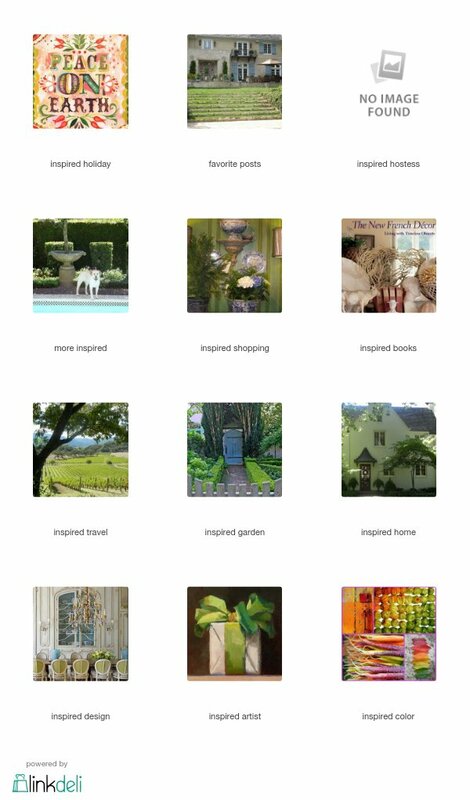 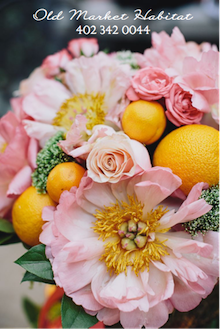 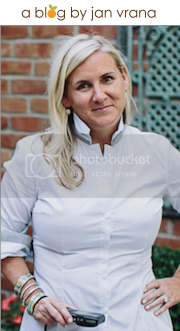 Thank you for sharing Carolyne's and your flowers. 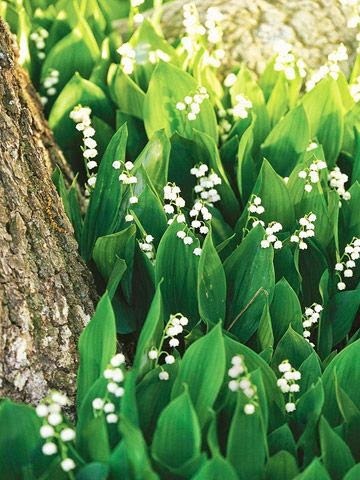 I love lily of the valley, have it growing in my yard, I can't ever figure out how to cut it, so I just let it gown and enjoy in the yard. 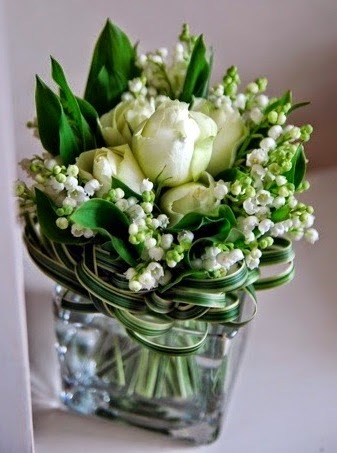 such a pretty dainty flower. 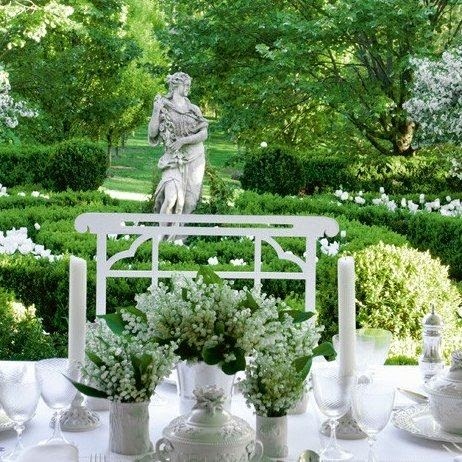 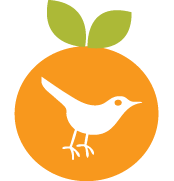 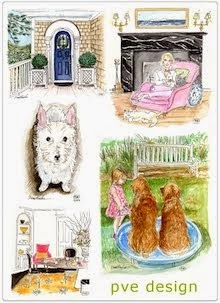 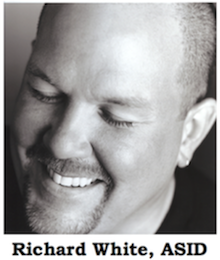 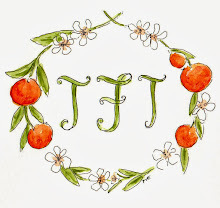 enjoy the weekend, going to be nice here in Chicago.